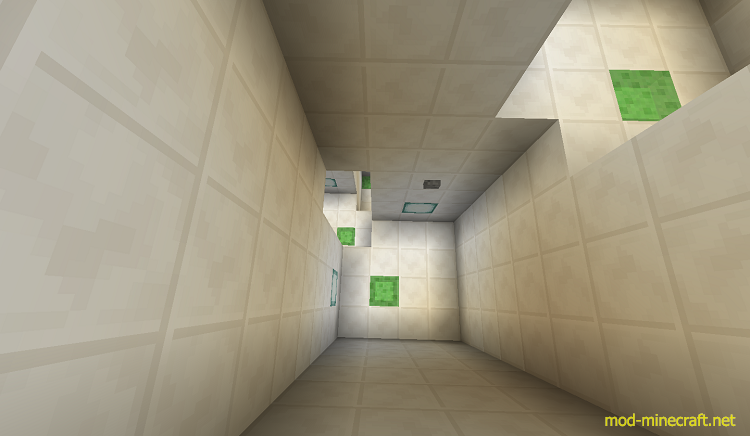 A redstone clock in a spawn chunk continuously gives you normal levitation for 16 ticks, then removes it for 8 ticks. 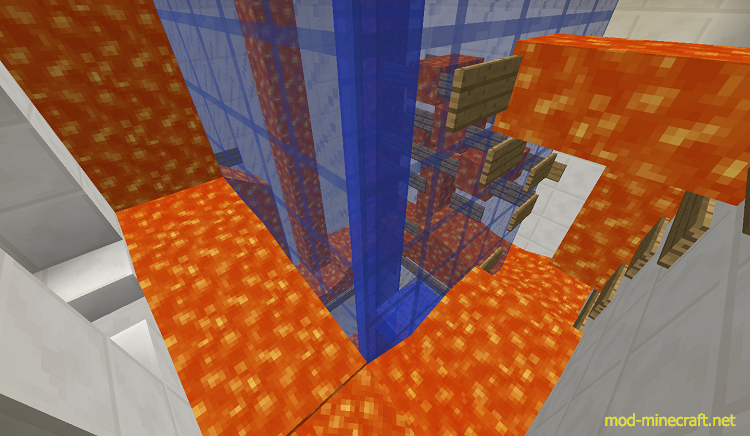 This allows you to jump three blocks high, clear long distances than usual, etc. There are 20 levels in total spread through three hubs. The first hub must be completely cleared, the second has to be mostly cleared to reach the third, and all of them must be cleared to use the exit. 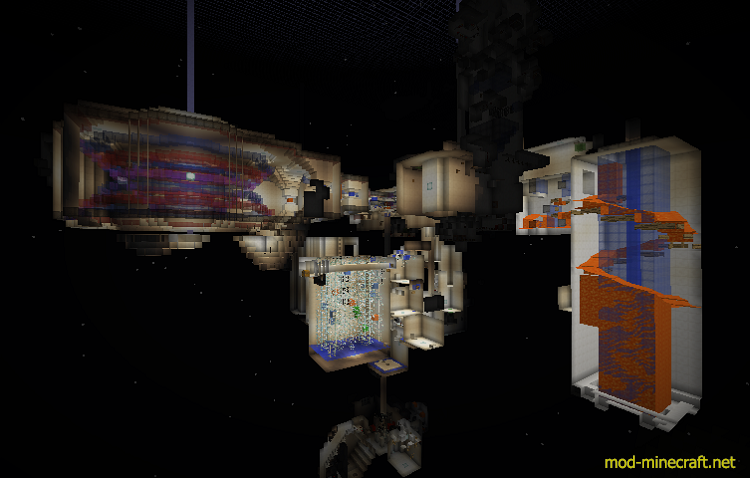 Each level twists the challenge in different ways to fully explore the possibilities the redstone clock provides. Play the map as it was intended to be played. No cheating, placing/destroying blocks, or changing game mode.